Great Opportunity for rehab or tear down. 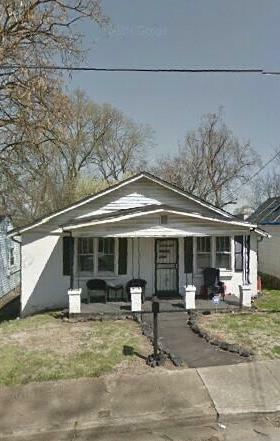 Minutes from downtown, Hadley, McKissack, Centennial Park, TSU, Vanderbilt, Fisk, much more. New construction and Renovations in and around this area. Minutes from area hot spots and entertainment!